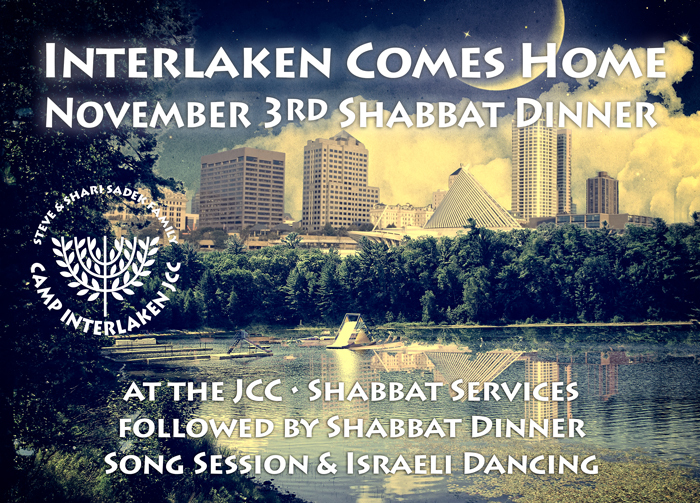 Join Camp Interlaken to celebrate Shabbat! 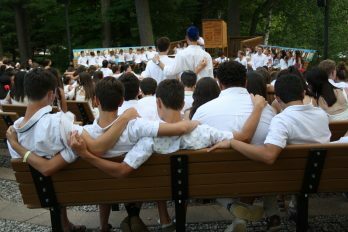 The Shabbat Walk will begin at 6pm at the Marcus Pavilion (West Entrance) at the JCC. Services, Dinner, Song Session and Israeli Dancing to follow. Registration required. Children must be accompanied by a parent. Our registration is closed for the Shabbat dinner. If you’re still interested in joining us, please call Beth at 414-967-8240. Thank you and Shabbat Shalom!